Baby’s first communication is through touch, and you both enjoy the closeness of cuddles. Gentle massage with natural baby oil warms and relaxes baby, helping digestion and easing wind. 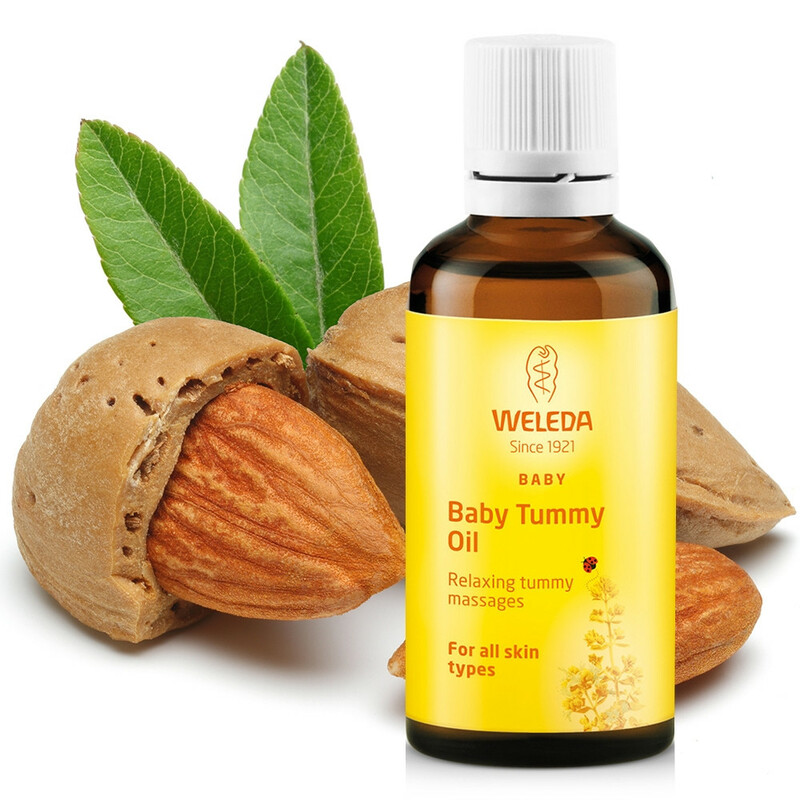 Developed together with midwives and pharmacists, Baby Tummy Oil carries pure natural essential oils of warming marjoram, relaxing chamomile and cardamom, in a base of light sweet almond oil. It’s a perfectly natural baby oil – made for special time together. Usage: In a warm room, warm some oil in your hands and gently massage clockwise and moving outwards, around baby’s tummy-button. Press gently with your hands as you massage. Finish each movement by moving down over the left thigh, to help relieve painful wind in the bowel. Ingredients: Prunus Amygdalus Dulcis (Sweet Almond ) Oil, Fragrance (Parfum)*, Limonene*, Linalool*.